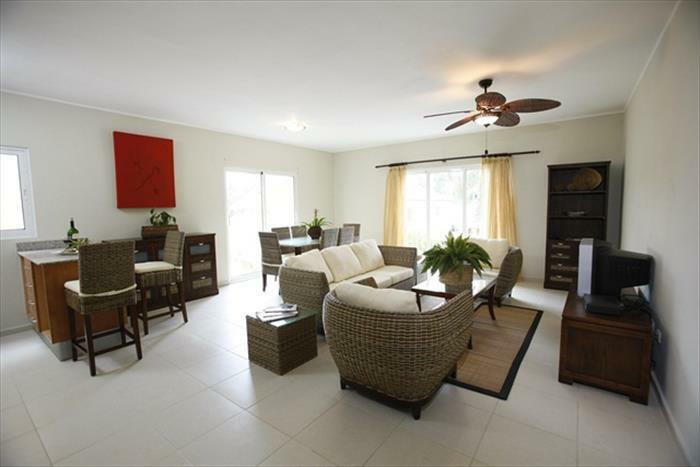 These newly constructed condos are situated in Cabarete. These one bedroom condos have been uniquely designed so that it is divided into two units. One unit consists of a bedroom and bathroom, and the other side is a studio with a full kitchen, very large living area, and a bathroom. There is a lockable door dividing the two units and both have separate entrances. 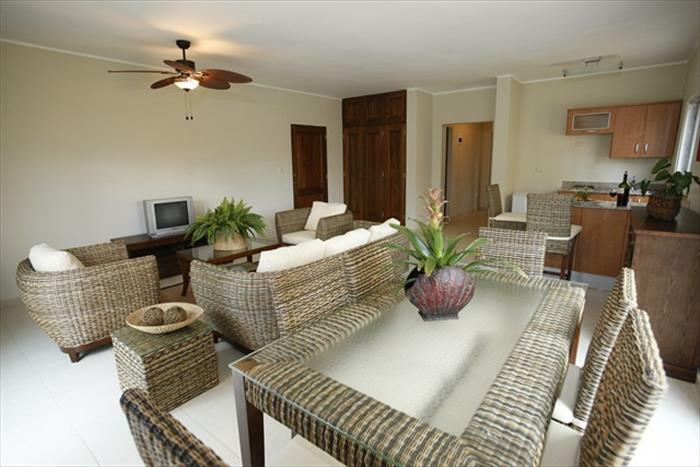 These condos are ideal for renting as the entire condo can be rented out as one or as two separate units. You can choose to keep your condo entirely for your own use, or join the rental pool, that gives you the perfect combination: no monthly maintenance fees, a vacation home, a return on your investment, and constant up keeping of your property. There are also added activities such as a swimming pool, restaurant and bar, breakfast area, rooftop patio and a kite boarding school. One bedroom condos start at $160,000. Two bedroom condos starting at $305,000 and penthouses starting at $540,000 are also available. 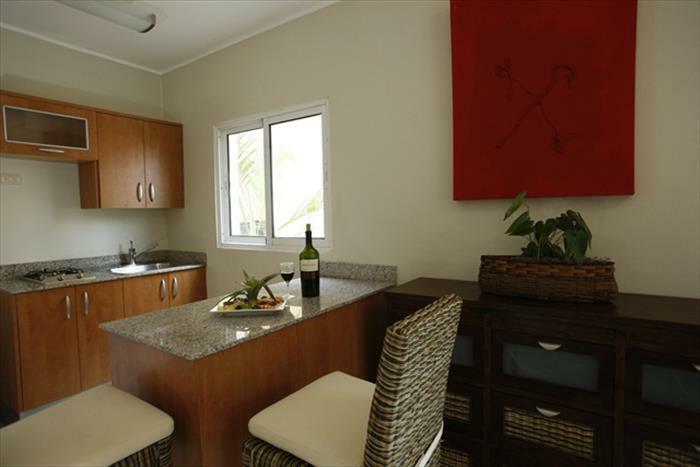 These are among the most affordable ocean front condos in Cabarete. 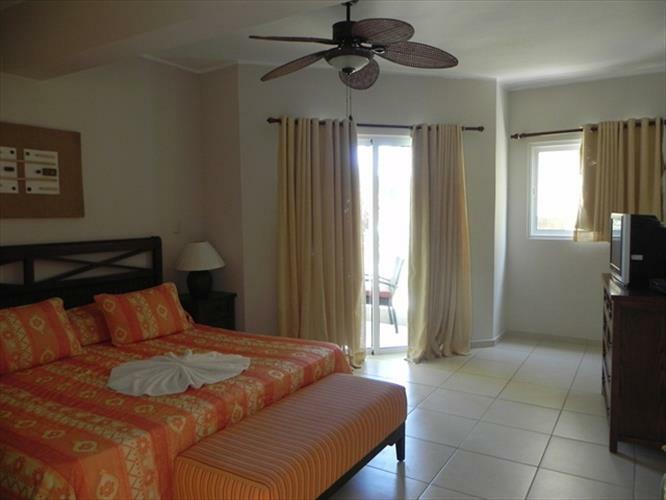 There are few chances to purchase Dominican Republic condos with financing but these Cabarete condos come with great financing packages available up to 20 year with as low as 25% down through Scotia bank. 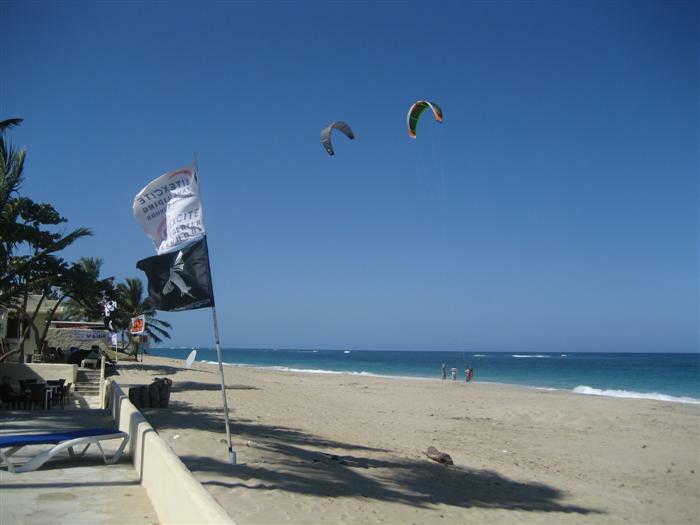 Please complete the request form for more information about this property and real estate in Cabarete.